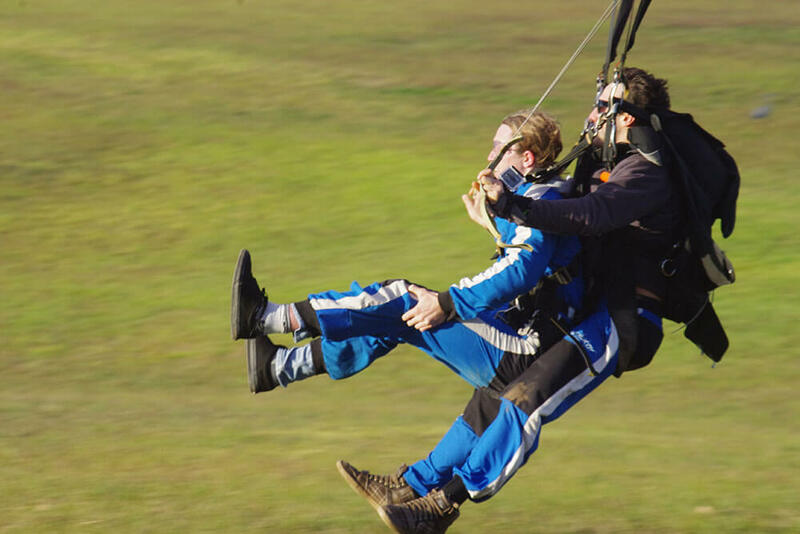 Take the excitement & adrenaline up a notch and add some outdoor adventure team building to your next conference or team offsite! XL Adventure takes your team on the adventure of a lifetime. Catering for all levels of fitness and ability, our adventure programs will have your people exceeding their own expectations. 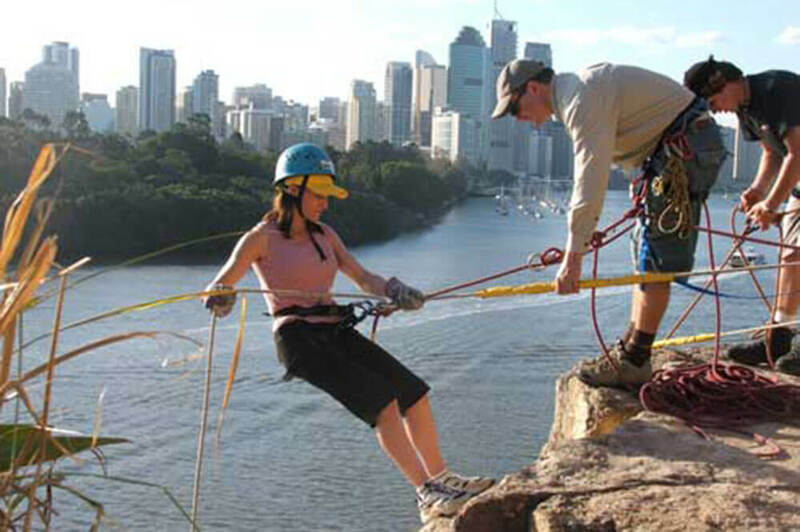 We specialise in developing and facilitating tailored corporate adventure activities throughout Australia. We will custom design a program for your group, depending on your location, fitness abilities, group dynamics and requirements. We have a number of on-water team adventures including kayaking, canoeing, white water descents and raft building. 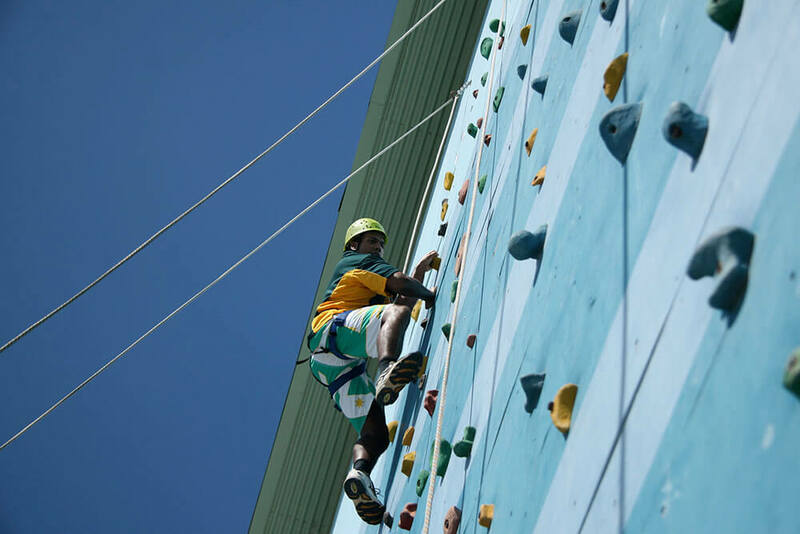 Our land based team adventure activities include rock climbing, abseiling, bush hikes and orienteering, as well as team building activities on mountain bike and horseback. Our knowledge in the wilderness is unparalleled and our professional team of adventurers are skilled industry trainers with many years of experience. 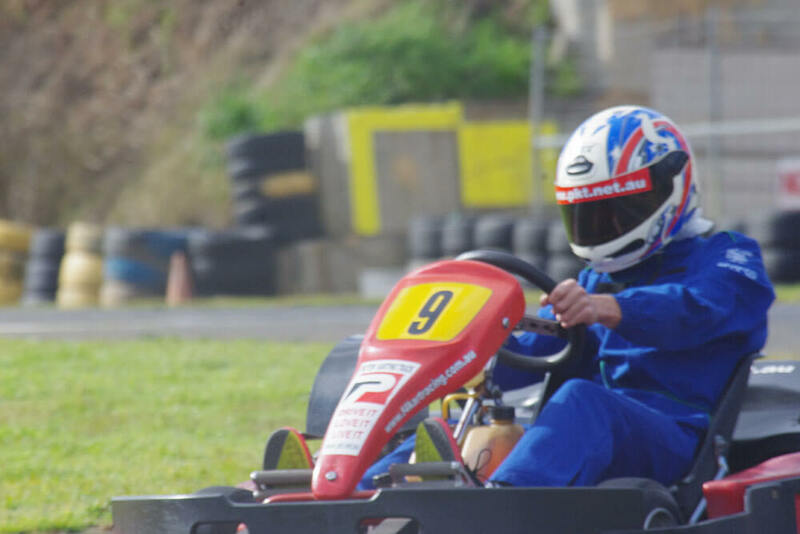 Contact us TODAY on 1300 733 385 for more information and find out how your next team adventure can be the best ever! Adventure team building Sydney and blue mountains, Adventure team building Perth and Swan Valley, adventure team building Melbourne and country Victoria, and team building Brisbane and Lockyer Valley adventures.